Do You Need New Data Points or Phone Points? 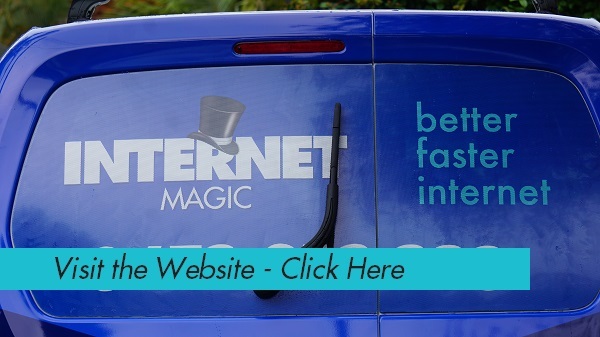 Internet Magic Have You Covered! Do you need new TV Points in Redcliffe? Or maybe some additional phone points? Whether you're renovating a house, moving in to somewhere new, or you need multiple data and phone points for your business or workplace, I can get all your data and phone points installed in one easy, installation. I'm your local Internet Magic Technician Doug and I began Internet Magic for people just like you, who need fast, reliable internet, and a reliable service that can get it set up for them. I have years of experience in IT work and am passionate about helping other people get the most out of their internet experience, and find it helpful and enjoyable instead of stressful. 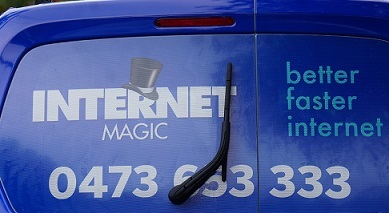 So how can Internet Magic benefit you? Data Point Installation Redcliffe; Get Better Internet Today! 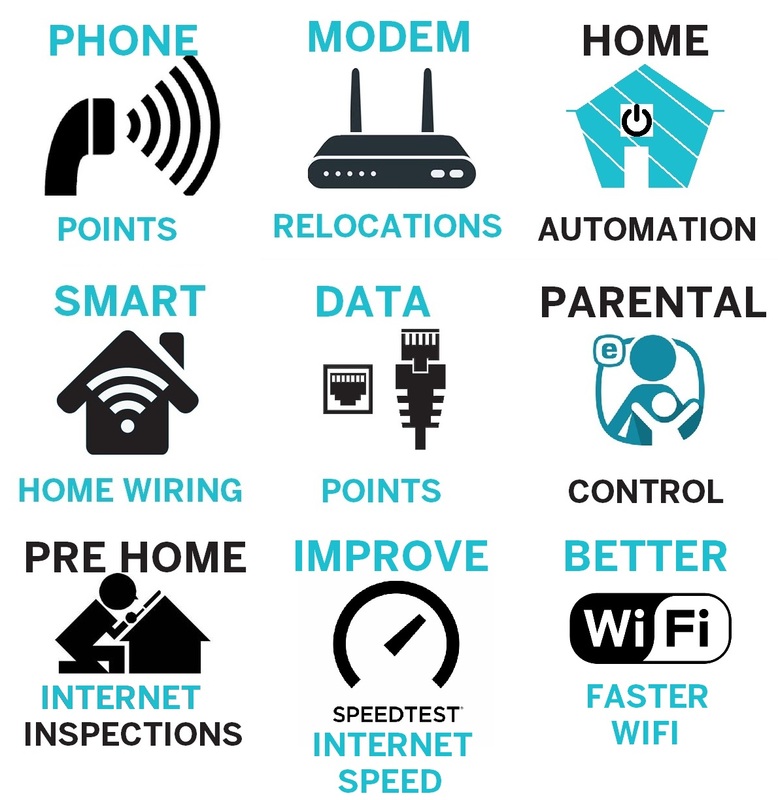 If you've been surviving without decent internet, or if you've moved somewhere new and need a better connection, then having some data points professionally installed could really improve your daily life. There are so many tasks that are made that much easier as a result of reliable internet, for instance, making a bank transfer used to mean walking into the bank and having to take the time to talk to someone at the teller. This can take over an hour if you are stuck in line. With strong internet, you can simply transfer money within a couple of minutes which leaves time for the rest of your tasks each day. Whether you need more Phone Points, Data Points, Faster Internet, Home Automation or other internet services, Internet Magic offers reliable, quality solutions to make your life easier. 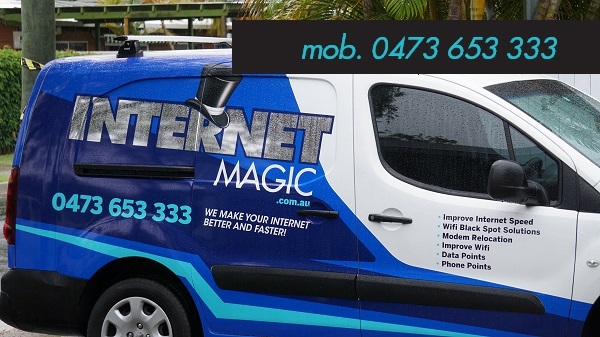 So call me today at Internet Magic Redcliffe.